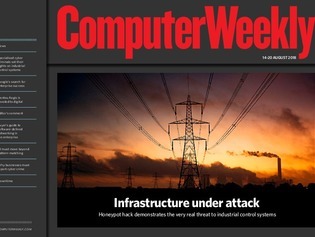 In this week’s Computer Weekly, we look how a honeypot designed to look like an electricity substation was being sold on the dark web to infiltrate a secure operational system. The honeypot was silent for a week until the asset’s new owners connected to it. Accessing the OT environment is the ultimate goal of these specialised attackers. We also take a look at how Google is finding a way into the enterprise cloud and we investigate why simulation models need to co-exist with AI-based models.